To achieve better focus, ask yourself these 10 questions. It’s time to start marketing your business, and stop hesitating and making marketing excuses. There are many reasons why you’re making excuses, but most of the time we can distill the issue of a business being unable to market itself into focus — oftentimes a business hasn’t established what it does, how it does it, and whom it does it for. What would your business health look like with more qualified leads? Do you have a sustainable way to attract new clients? Are you struggling to be seen as a credible, authoritative resource on industry trends and tactics? Is time spent on new business tactics that generate minimal results? Are you failing to attract clients outside of your city or region? Are you failing at marketing yourself? What’s the biggest hole in your marketing today? Don’t assume it’s more leads. It may be but for many businesses it might be content. Is your content the right type for the right people? How can you better identify and align your marketing and sales goals? What are the actual number of leads that you need to get the number of sales that you want ? How does that tie into your overall financial model? Doesn’t matter what size business you’re in; solopreneur to a 1,000 person company. There are alignment tools available that can help you get visibility on the data and better align the answers to these questions. Remember, you can’t be all things to all prospects. 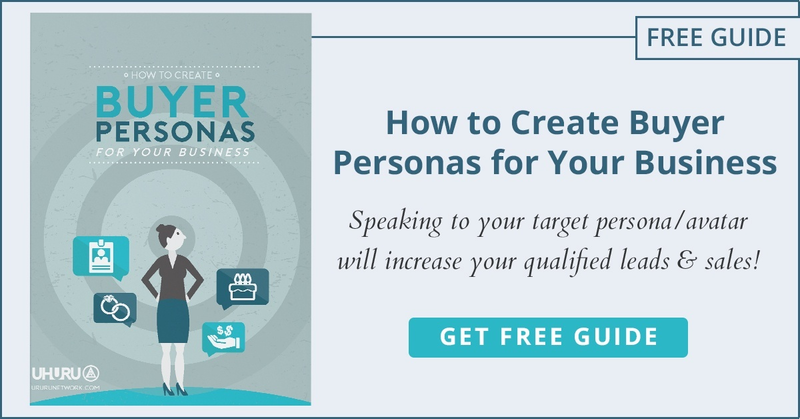 You may need to differentiate yourself, create remarkable content for your target customers, and discover the pain points, wants, and needs of your audience. What do you do to market your business? How do you track the success of your investment? I’d love to hear your feedback.